maintenance with a professional service. 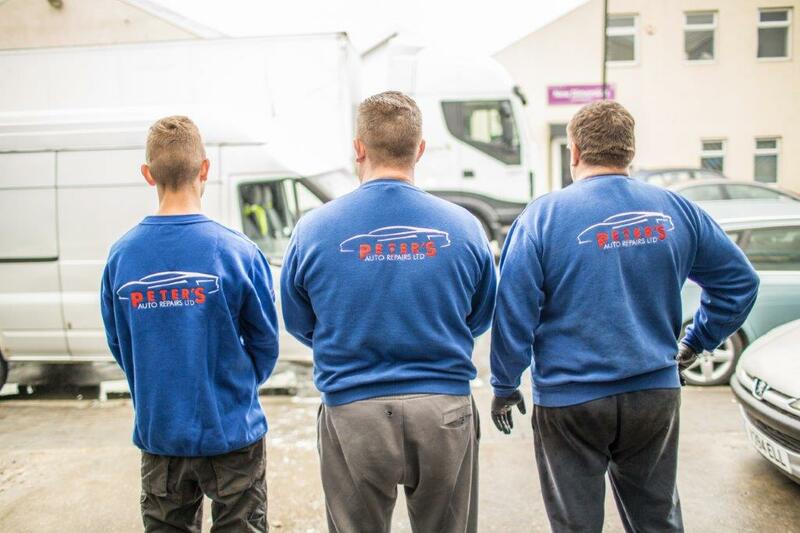 outstanding service with the highest standards in maintenance and repairs. 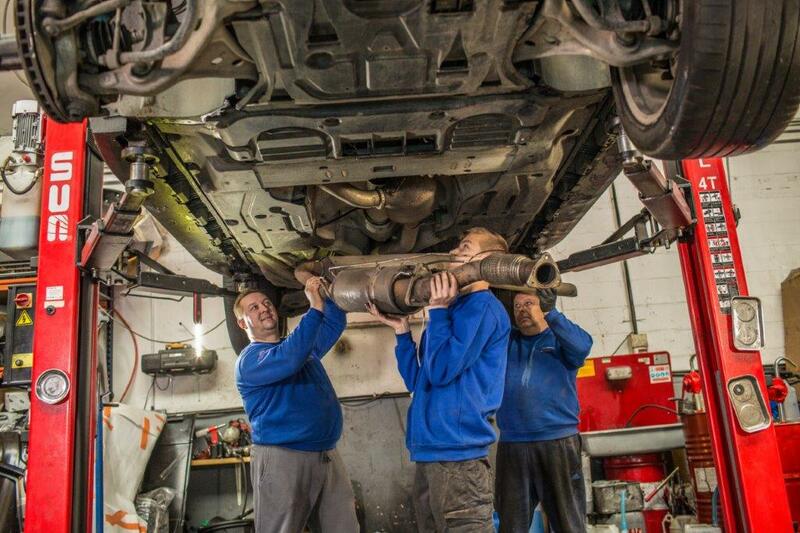 Our professional team of mechanics and engineers are always deliver quality work. Peter’s Auto Repairs Ltd is your one-stop solution for all your repair and maintenance needs. 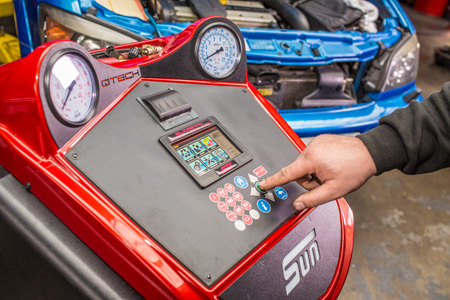 Whatever the make, model, or year of your vehicle, our experienced engineers will give you a professional service at competitive rates. 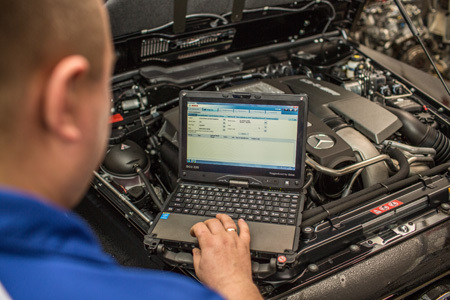 We’ll run a thorough diagnostic test and fix it in the specified timeframe. Take your car for inspection knowing that you’ve passed already. Save money by addressing problems before they become issues. Keep your ventilation and cooling system in tip top running order. 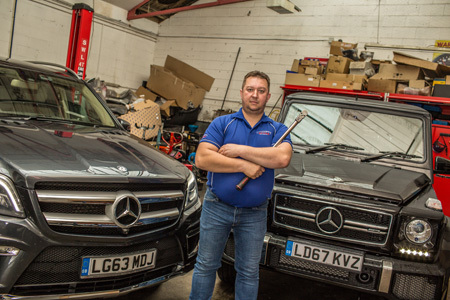 Whether you have a regular service to do or unexpected repair engineers from Peter’s Auto Repairs Ltd are awaiting to deliver high standard services for you. 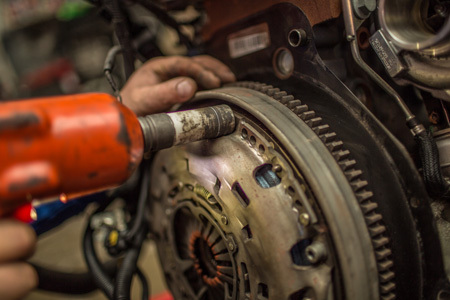 All our service, maintenance and repair work is performed by experienced, skilled mechanics. We stake our reputation on being friendly, honest and reliable. 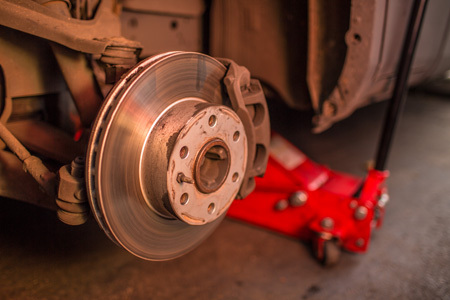 Peter’s Auto Repairs offers a professional service with a team of skilled mechanics. 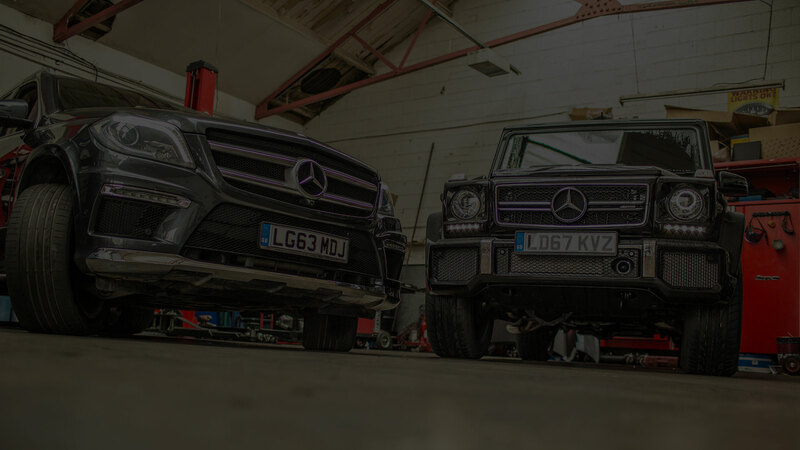 For more than 20 years, we have served customers for both luxury and serial car brands, building up an outstanding reputation for detail and quality. 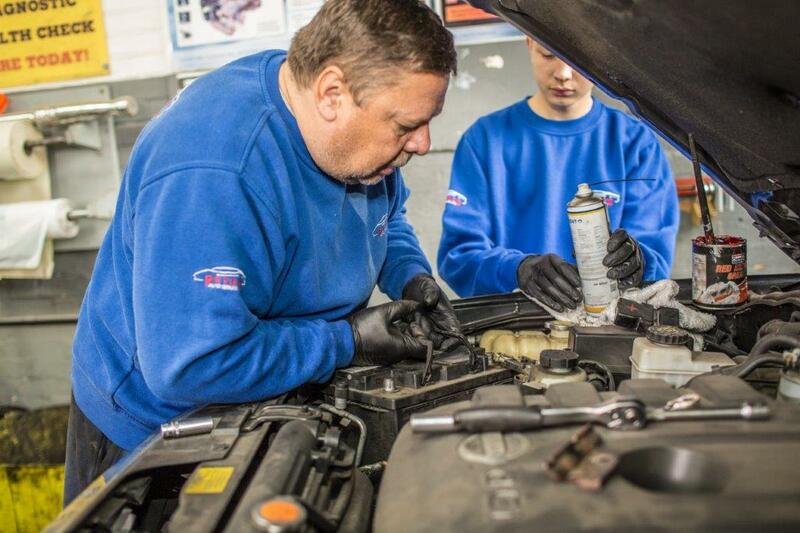 We cover all aspects of car maintenance and repair, from diagnostics to finishing touches. I asked what would be included in the work and all that was specified was completed. They showed my the old cambelt and fan belt. The work was completed on time. I would thoroughly recommend this Garage. Really excellent service. I was sceptical at first as kwikfit had quoted £290 and Peter quoted £80. The work was done quickly and peters workshop is professional. When collecting the car he showed me all the old parts and then all the new that he had fitted. Couldn’t have asked for more really. Also very close to North Acton tube station so no hassle to drop off or collect. Excellent service, clutch replacement done at a very competitive price. Really pleased and highly recommended.